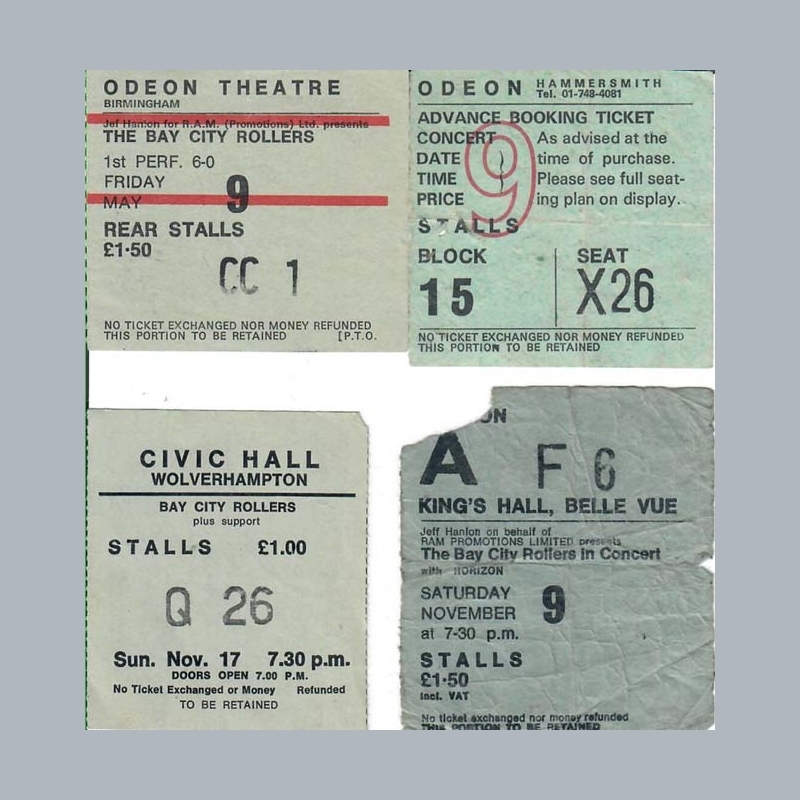 We have various original 1970s concert ticket stubs. 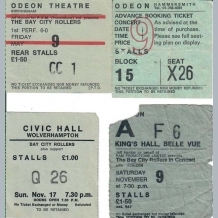 These are rare and collectable. 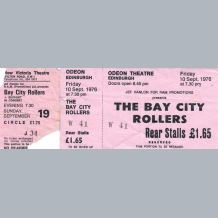 These are individual prices for each ticket. 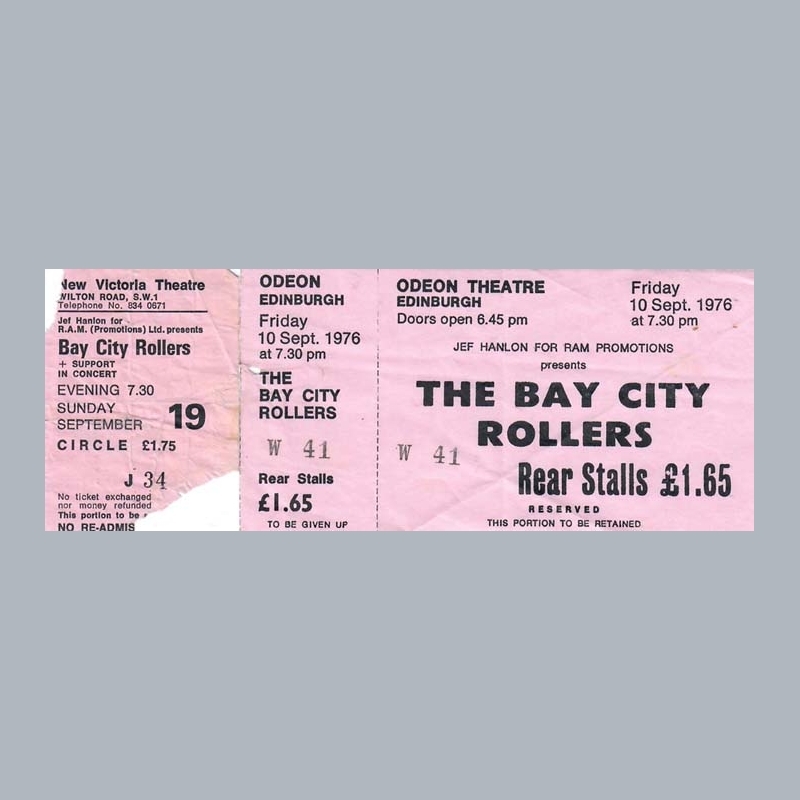 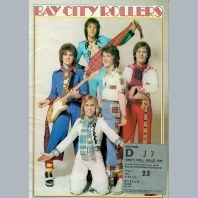 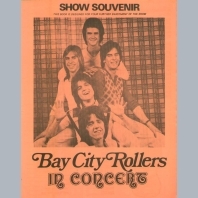 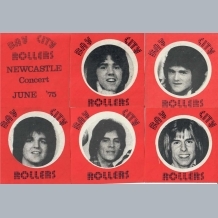 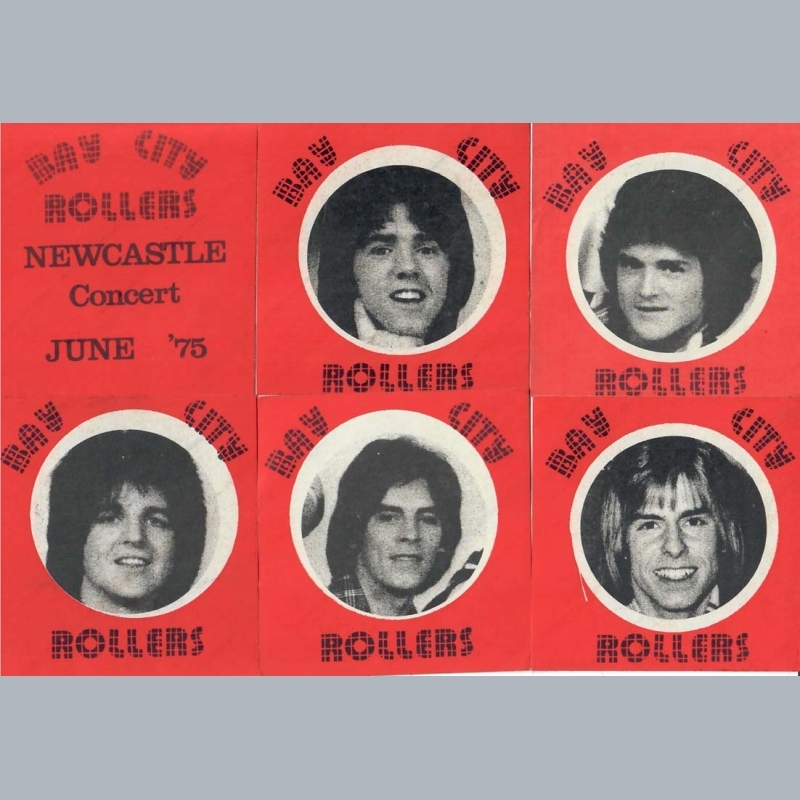 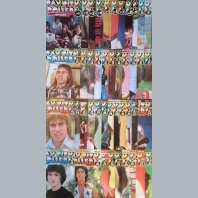 We have no archived items for Bay City Rollers Concert Tickets. We have no videos for Bay City Rollers Concert Tickets.